Linda Burton posting from Baton Rouge, Louisiana – “Chemical engineering,” Robert answered, nodding as though that were the only logical answer. I was stopped at the gate on the LSU campus, asking for directions and permission to drive through. I’d also asked the young man sitting in the booth his major. “My grandson Justin is studying chemical engineering too,” I smiled back, “he’s a junior at the University of Florida.” “I’m a junior too,” he replied. “Tell him that for a chemical engineer, Baton Rouge is the perfect place to be.” It probably is, I thought as I drove through this well-settled campus where oak trees curve above wide streets. I’d seen the tank fields north of the capitol; I’d seen huge cargo ships on the river. I didn’t know who they belonged to however, or what their business was all about. Back in my room on this chilly but sunny first day of winter, I settled in; a little research to do. According to the Baton Rouge Chamber, ExxonMobil, Dow Chemical, The Shell Group, and BASF are a few of the players; names that pop up under the header of Specialty Chemicals and Petrochemicals. Did you know one-quarter of America’s petrochemicals are manufactured in Louisiana? That includes basic chemicals, plastics, and fertilizer. Annual production of the nearly one hundred facilities operating in the state is valued at more than $19.6 billion. And approximately 65 of these facilities are in the Baton Rouge region. 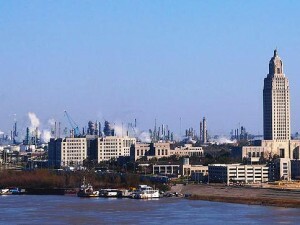 ExxonMobil manufactures ten billion pounds of petrochemicals annually at its complex of facilities located in Baton Rouge; it also operates a 118-acre plastics plant. 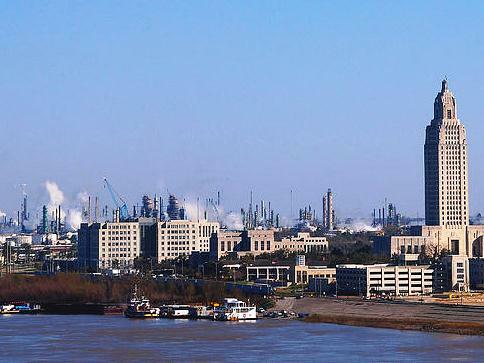 Dow Chemical operates a 1,500-acre facility in Iberville and West Baton Rouge Parishes, manufacturing more than fifty different basic and specialty chemical products. 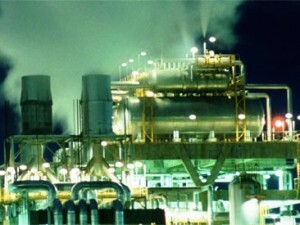 The Shell Chemical facility in Geismar, Louisiana manufactures chemicals that are used to make personal care products, soaps, shampoos, and household cleaning products. BASF’s Geismar site produces a wide range of industrial chemicals used as catalysts and intermediates in the manufacture of hundreds of everyday consumer items; products we use every day without thinking too much about where they came from, or what they are made of. How does all this industry translate to jobs in Baton Rouge? 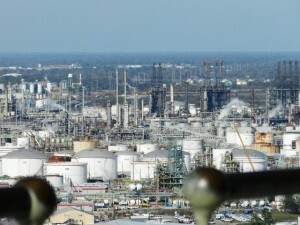 Timothy Boone wrote in the Advocate on October 15, 2012, that 9,000 new jobs are projected for Baton Rouge by the end of 2014, due to the booming petrochemical industry. 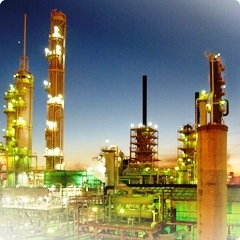 Ongoing or newly announced petrochemical construction projects amount to about $4.1 billion. Dow Chemical is expanding; Methanex is relocating an idle methanol plant; Westlake Chemicals is building a new chlor-alkali plant. What attracts this kind of industry to Baton Rouge? A 45-foot channel on the Mississippi River, for one thing. 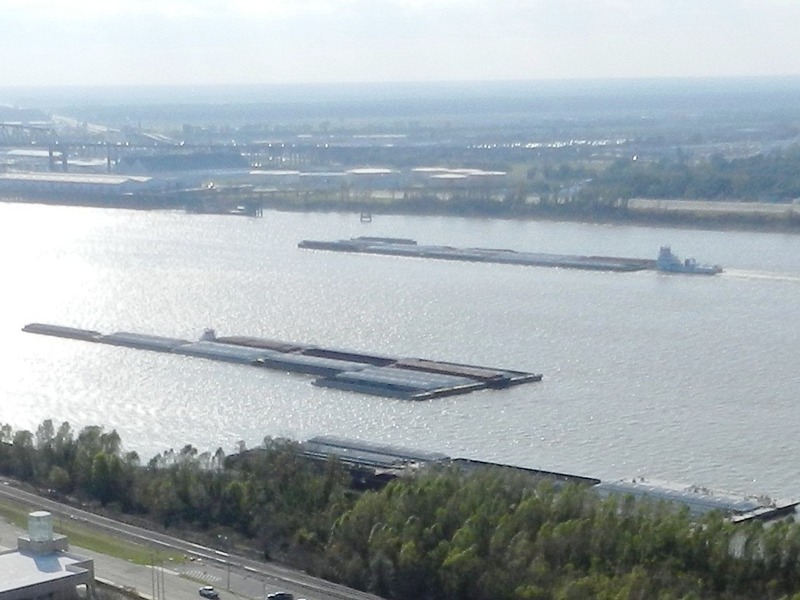 Baton Rouge has one of the nation’s largest deep-water ports, equipped to handle both ocean-going vessels and river barges; in fact, Baton Rouge is as far north as the large ships can go. 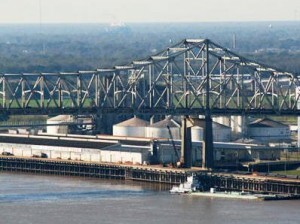 From here, the city links to markets throughout the world – two major railroads connect Baton Rouge with key points throughout the country; more than 40 common motor carriers benefit from a system of interstate highways; more than 50 barge and steamship companies offer services to the interior of the United States. It’s not just the petrochemical industries that utilize the Port of Greater Baton Rouge, however. 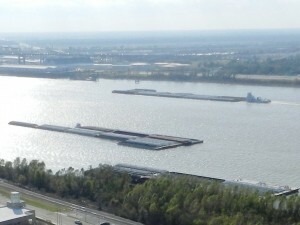 The port also houses one of the largest molasses terminals in the world, with a liquid storage capacity of 16.4 million gallons. Forest products are the leading commodity; now we’re talking woodpulp, linerboard, logs, plywood, lumber, milk carton stock, newsprint, and other paper products. Let’s add steel and pipe, ores, coal, and, petroleum products. A mind-boggling list! Turner Industries is another big name in Baton Rouge; they provide industrial construction, maintenance, fabrication, equipment, rigging and hauling services to the petrochemical, chemical, refining, energy, power, pulp, and paper industries. They are headquartered in Baton Rouge and have facilities in other locations in the state as well as Texas, Alabama, and abroad; in 2011 their workforce numbered 29,000. Or, you can go to college and study Chemical Engineering, like Robert and Justin are doing. It sounds like a good plan.